Set the standards high with a refined G-Star Rovic 3D Jeans. 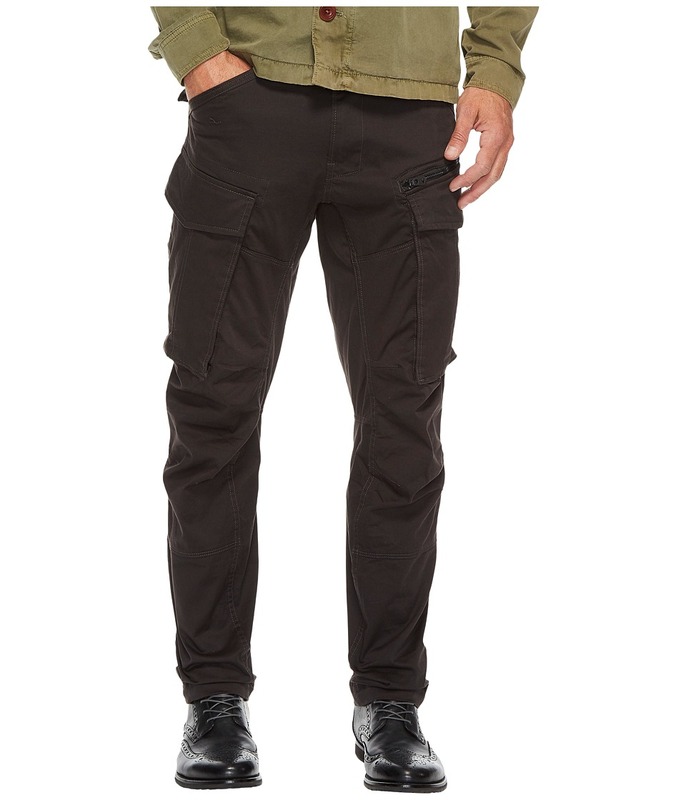 Slim fit pant with a regular rise waist and a narrow fit from thigh to hem. Finely woven compact twill in a high yarn count for a soft-hand-feel. Redefine your weekend wardrobe with unique staples like the G-Star T-Shirt. Lightweight tee is crafted from a soft knit. 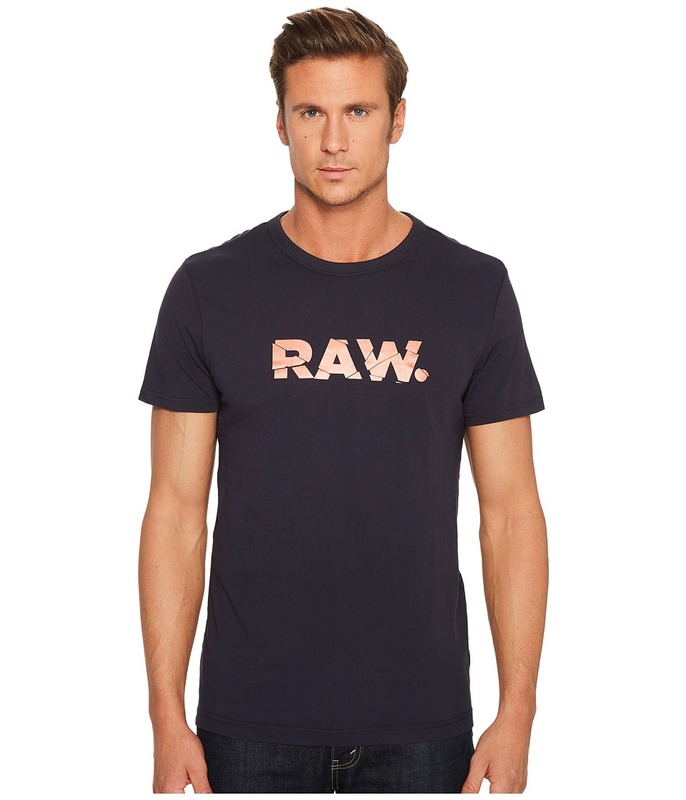 Shattered RAW graphic at front.